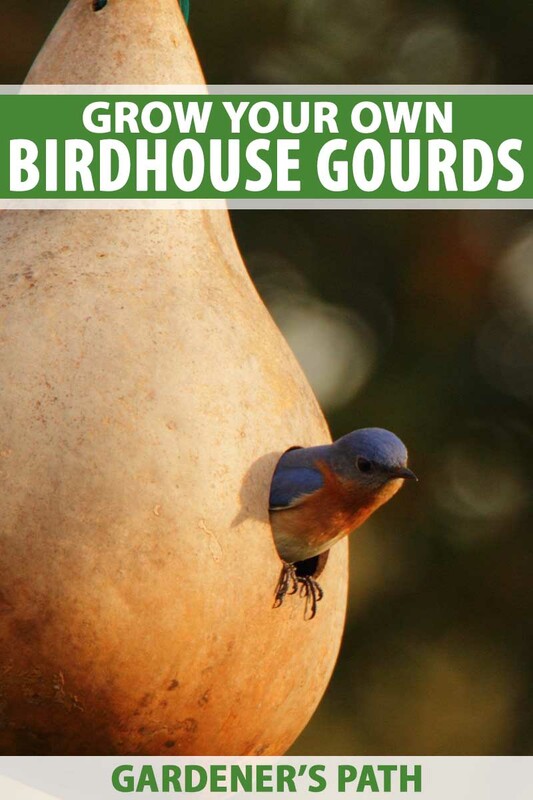 Growing gourds and making them into fanciful birdhouses is a fun project for the whole family. 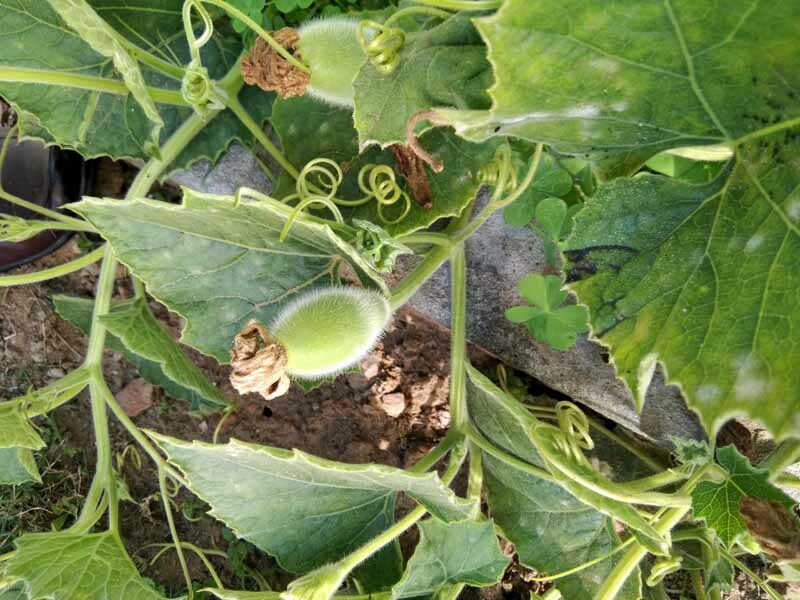 The hard-shelled gourd plant, Lagenaria siceraria, is a tropical ornamental squash in the Cucurbitaceae family that also includes edible squash, cucumbers, and melons. 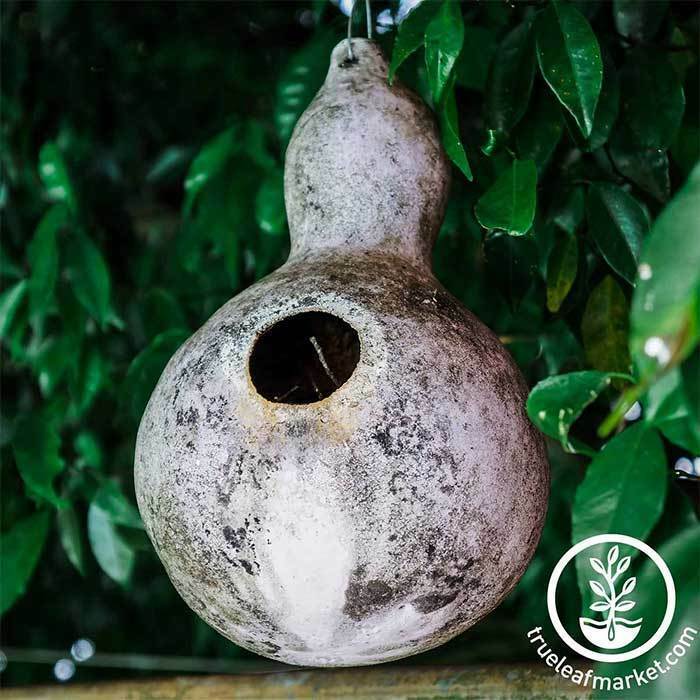 Also known as bottle gourd, calabash, or birdhouse gourd, it grows in a variety of shapes and sizes, and produces fruit that has been used for millennia in the crafting of containers, dishes, and other useful implements. 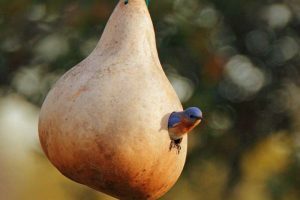 Its vining branches can be trained on trellises to grow a cool, shaded hideaway from the kids, and the dangling fruit can be harvested and dried, then decorated and hollowed out to make homes for wild birds. Talk about a multi-use plant! Ready to get started? 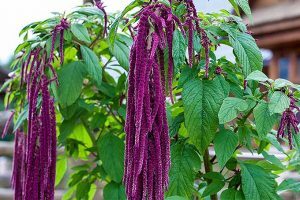 Keep reading to learn how to grow, harvest, and decorate this attractive ornamental. L. siceraria is an annual vine. 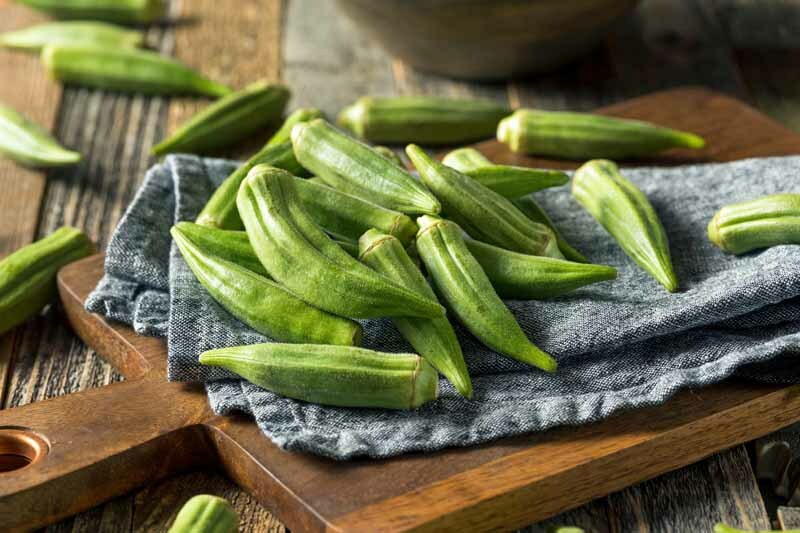 It will grow from seed in almost any USDA Plant Hardiness Zone, and takes about 110 days to mature, sometimes more. So, if you’re in the Northeast like me, start your seeds indoors to get a jump on the growing season. 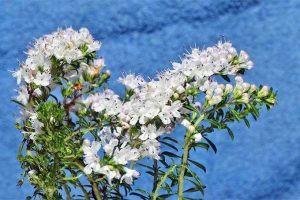 L. siceraria produces sprawling vines, large leaves, fragrant white flowers, and heavy fruit. It needs room to roam, and structural support. 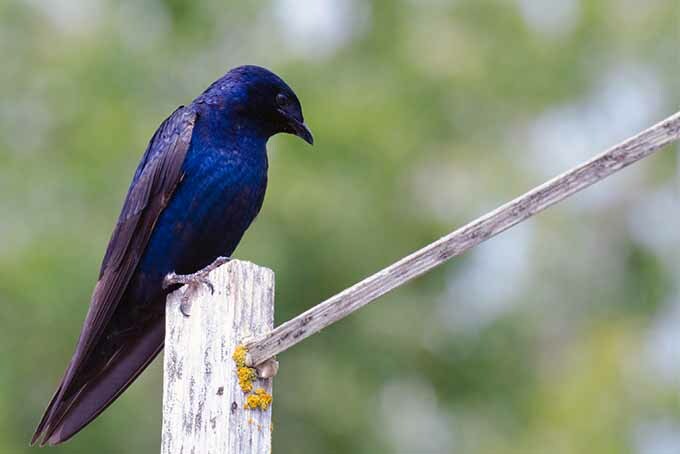 Arbors, fences, pergolas, and trellises are not only great for the job, they also form fun, vine-covered hideaways for the kids as the plant develops. 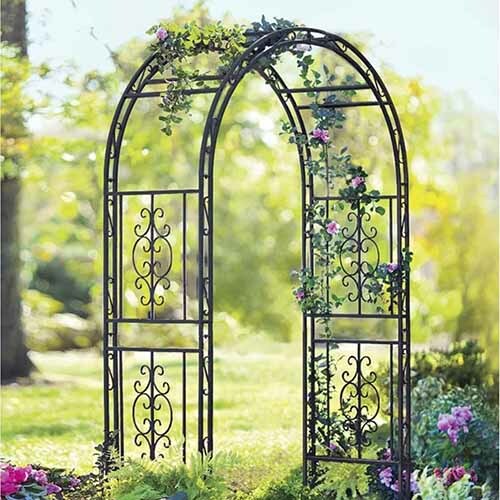 The Montebello Iron Arbor might be just right for your garden. It’s available from Wayfair. 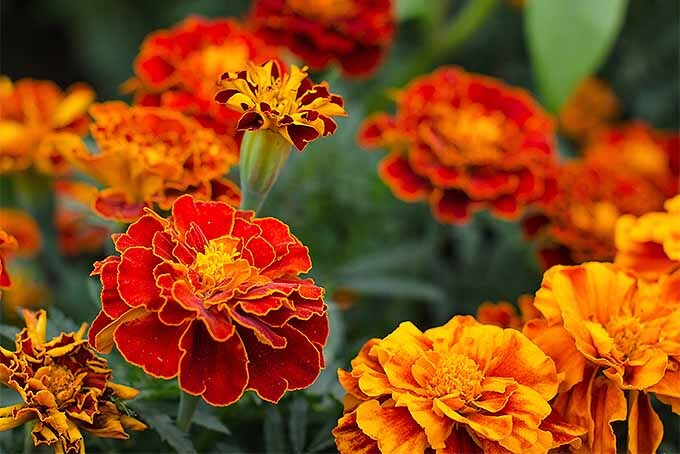 Time to head out to the garden and get some dirt on your hands – let’s learn how to grow these. 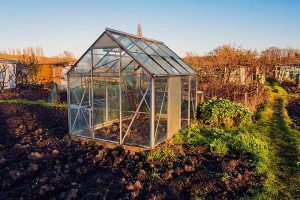 After the danger of frost has passed and the days begin to warm, choose a sunny location with average moisture and average soil that drains well. You want to be able to keep it moist, but not have puddles. Soil that can do this is called “light” soil. 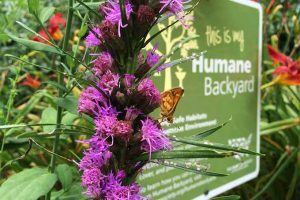 It can be achieved with the addition of nutrient-rich compost, humus, and sand. You may also boost with fertilizer but do so cautiously. 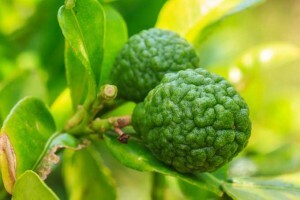 A little lime is good to balance acidic soil, but too much nitrogen may result in many leaves and few fruit. 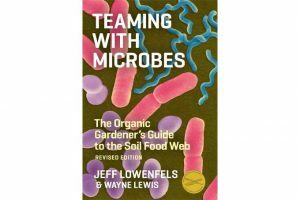 Not sure which type of soil you have? It may be time to test it. 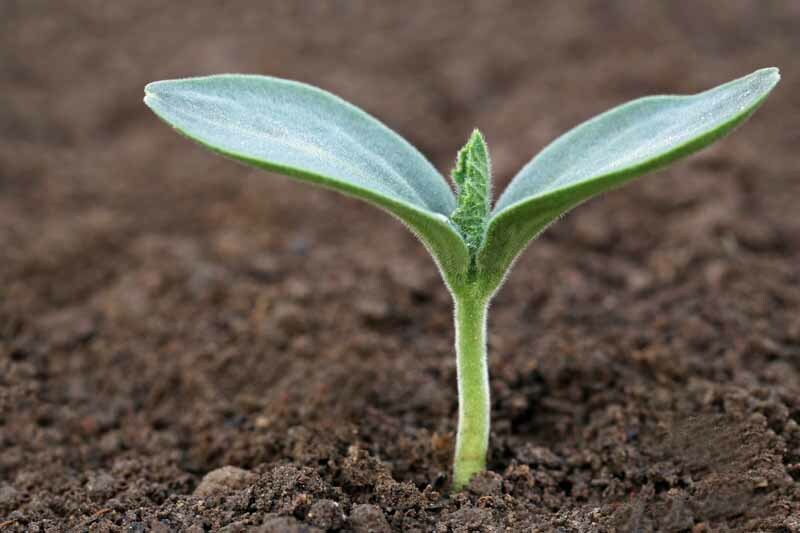 In addition, squash growing instructions generally call for mounding up the soil into small hills, which makes for excellent drainage. About 6 inches of height and roughly a foot in diameter is a good size for these mounds. If you’re growing directly in the ground, 5-10 seeds can be placed in each hill, and hills should be placed at least four feet apart, to give the vines room to spread. 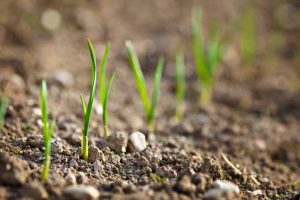 Seedlings can then be thinned to allow the strongest two or three to continue to grow to maturity in each mound. The same goes for transplants – only a few should be planted in each mound, to give the vines plenty of room to spread as they grow. As your vines begin to lengthen, let them trail along the ground a bit before directing them up and onto your structure. 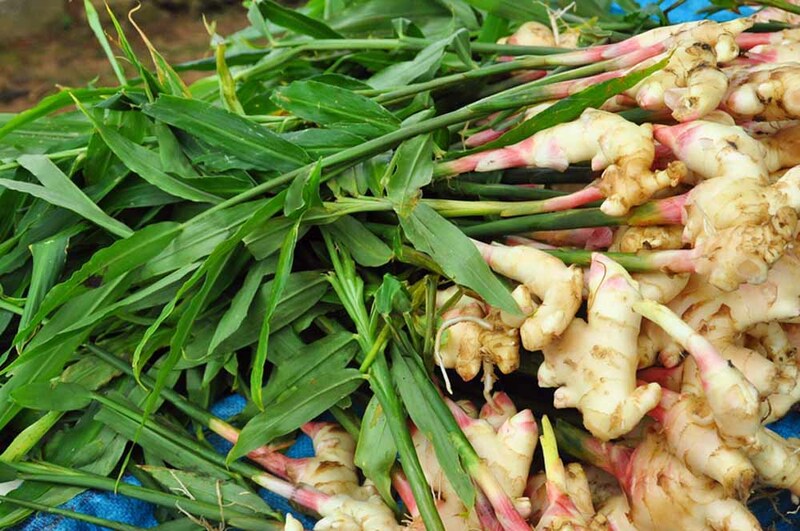 They’ll root into the soil, giving the plant additional support. 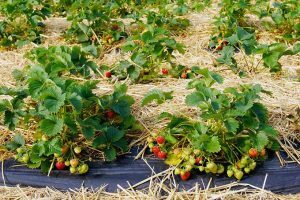 This effort to provide the plants with a stronger base may result in some fruit emerging at ground level. 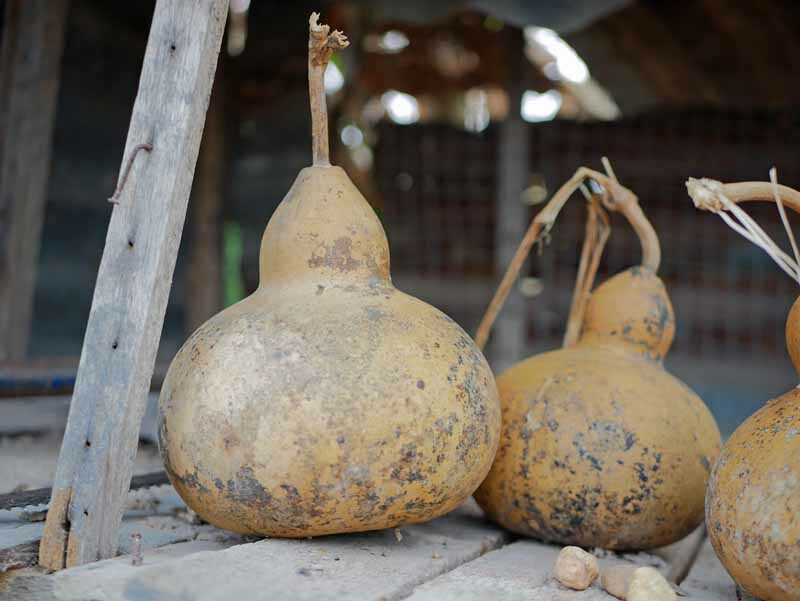 Gourds that rest on the ground are susceptible to flattening and rotting. 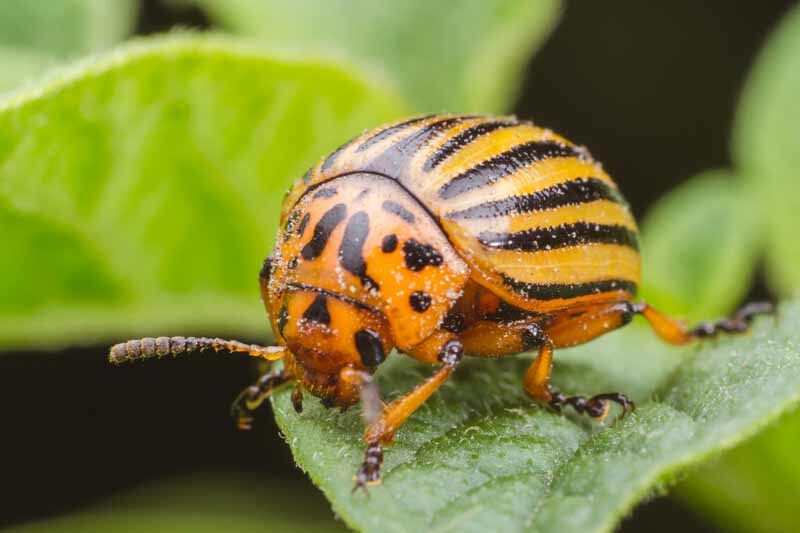 To protect them, I follow the recommendation in Rodale’s Ultimate Encyclopedia of Organic Gardening and apply several inches of mulch beneath developing fruit. 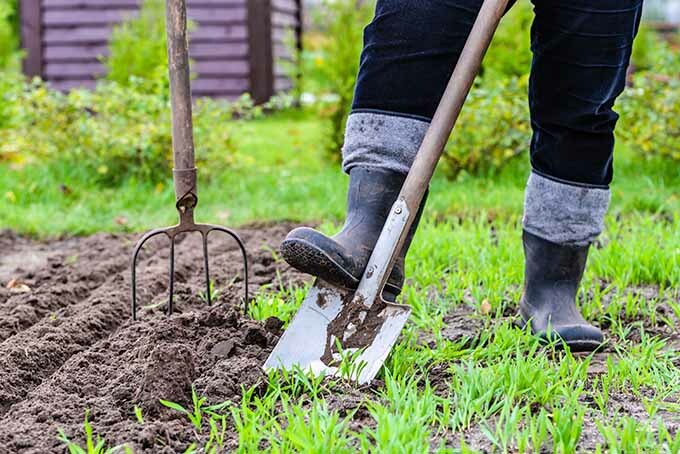 The pros at Rodale also recommend a side-dressing of compost in the middle of summer. Side-dressing is a technique in which you work nutrients into the soil without disturbing the roots, in a radius that goes from the stem outward to the “drip line,” or edge of the foliage. 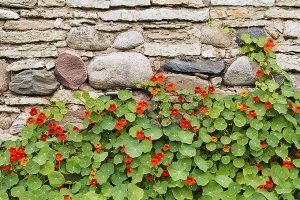 With vines, this can be tricky, so just add some compost near but not on the plant around mid-summer. 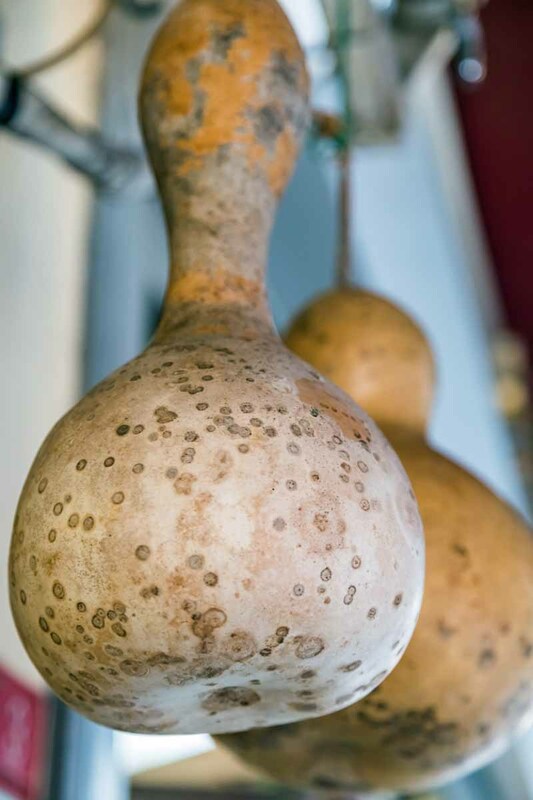 At about this time, you may find that your gourds are getting bulky. Stems are quite sturdy, but some folks like to provide added support with a soft sling. 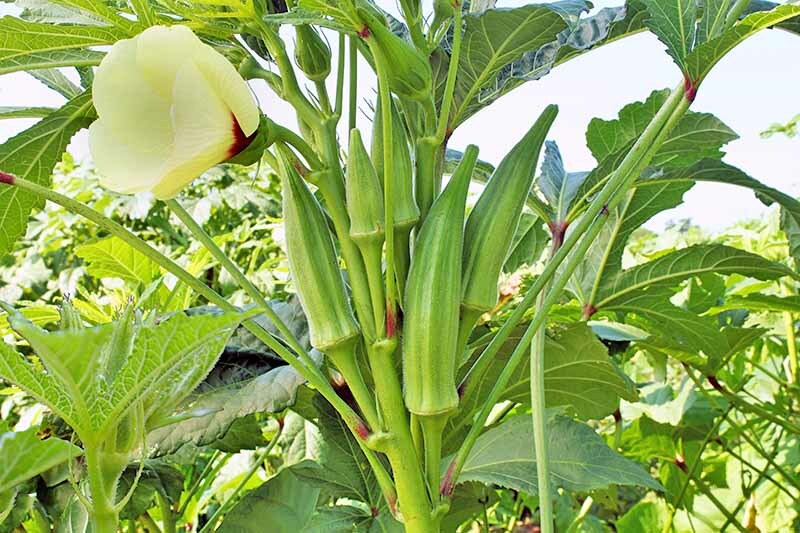 As we’ve said, there are numerous types of hard-shelled gourds, so be sure to read your seed packets and follow the instructions for your particular varieties. 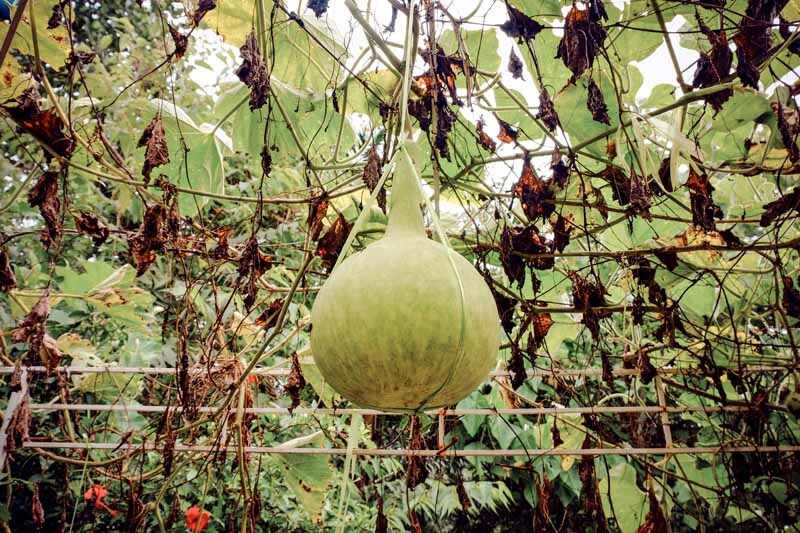 Birdhouse gourd seeds are available from True Leaf Market in one-ounce, four-ounce, one-pound and two-gram packages. They are perfect for zones 3 to 12, in locations with organically-rich pH balanced soil, full sun, and average moisture. 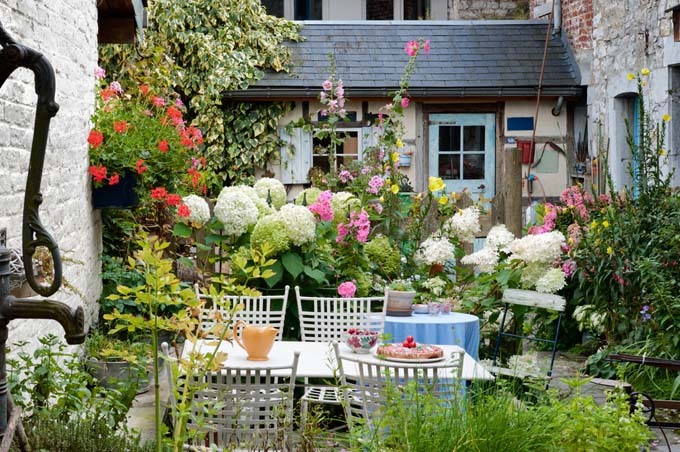 First, don’t be surprised if you pay a visit to the garden on a summer afternoon and find your leaves totally wilted. This is normal! They will perk right up when the heat subsides later in the day. 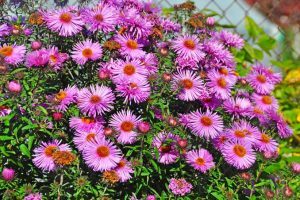 Avoid watering at midday, as it may burn foliage and evaporate at the soil’s surface. To maintain even moisture, it’s best to water in the morning. Watering in the cool of the evening is tempting (and sometimes necessary – busy lives, and all that). 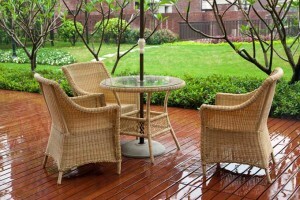 But it should generally be avoided, since the presence of excess moisture overnight can encourage mold. 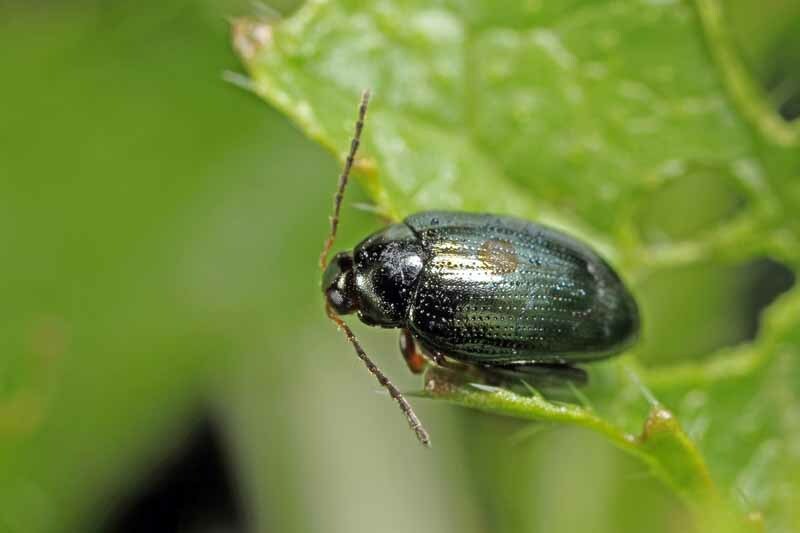 If you find discolored or misshapen leaves, you may have insect pests or disease. 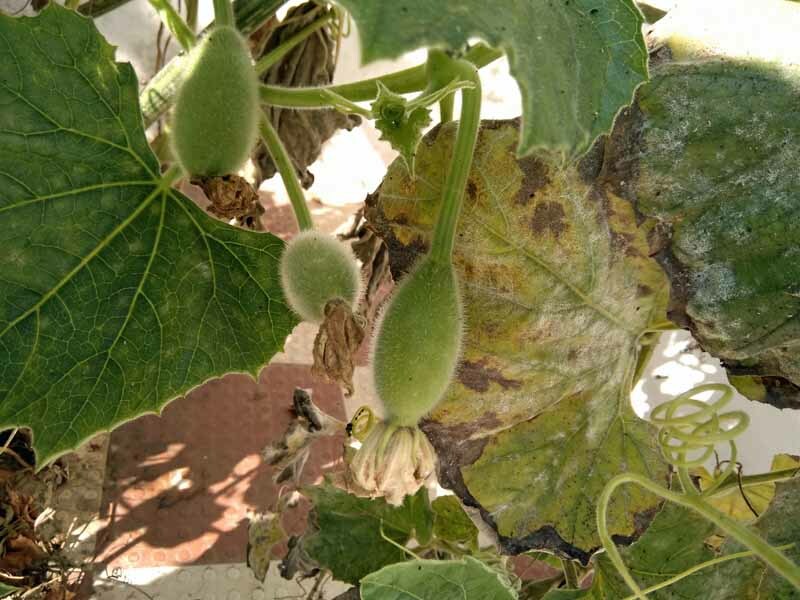 Hard-shelled gourd plants are prone to the same pests and diseases as other squash, including beetles, borers, and various types of bugs, as well as mildew and fungus. I know it’s a lot to take in, but the results are so worth it! As fall approaches, the days grow shorter and the nights become cooler. 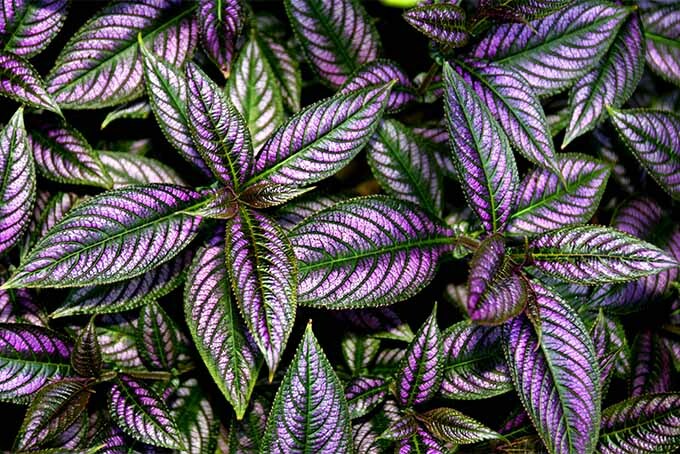 Keep the soil moist and watch for the first frost. When the foliage wilts, it’s almost harvest time. 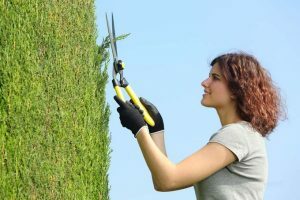 When the vines wither, brown, and stiffen, use your favorite pruning shears to snip the vine above each fruit. Be sure to leave a generous length of stem attached. 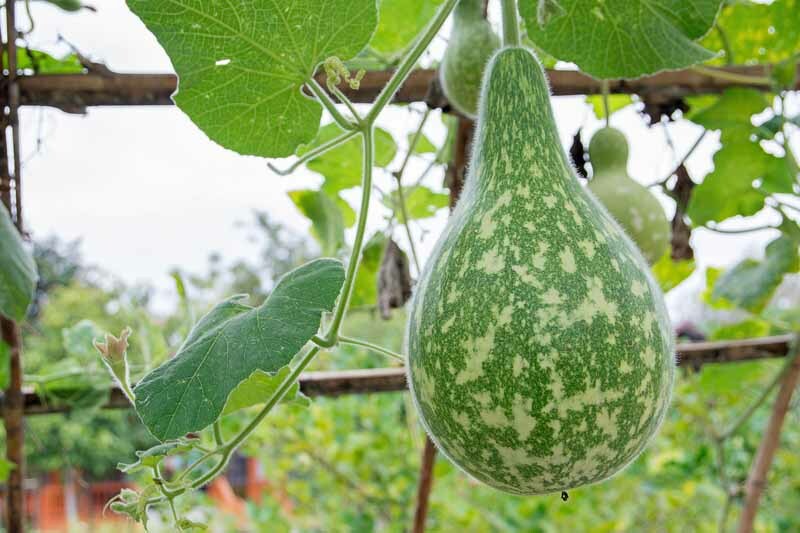 Congratulations – you’ve grown your first crop of gourds! As the harvested fruit dries, it tends to grow mold. To avoid exposing your family to spores, find a well-ventilated, dry location outside the house to store it. The smallest varieties may only need a few weeks, whereas the largest may take almost a year to fully dry out. Sometimes I suspend gourds from the rafters in the shed. Otherwise, I lay them down on a wire cookie cooling rack, and periodically turn them over. The drying out period lasts for as long as it takes to achieve a lightweight, hard, hollow-sounding consistency. You may even hear the seeds pinging around inside. At this point, it’s time for a good cleaning. 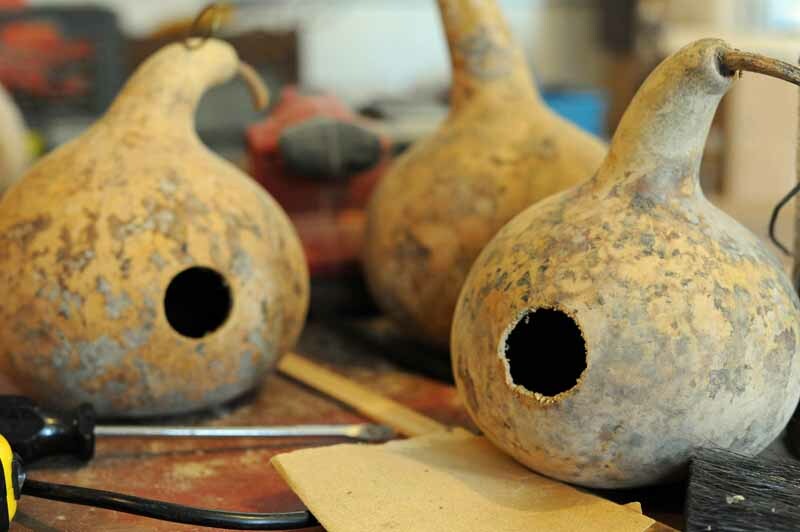 These gourds can be used to make houses for single birds and arranged in multiples to attract purple martins. We’ll explore how to create these marvelous structures in a future guide, so stay tuned! © Ask the Experts, LLC. ALL RIGHTS RESERVED. See our TOS for more details. Product photos via Wayfair and True Leaf Market. Uncredited photos: Shutterstock.